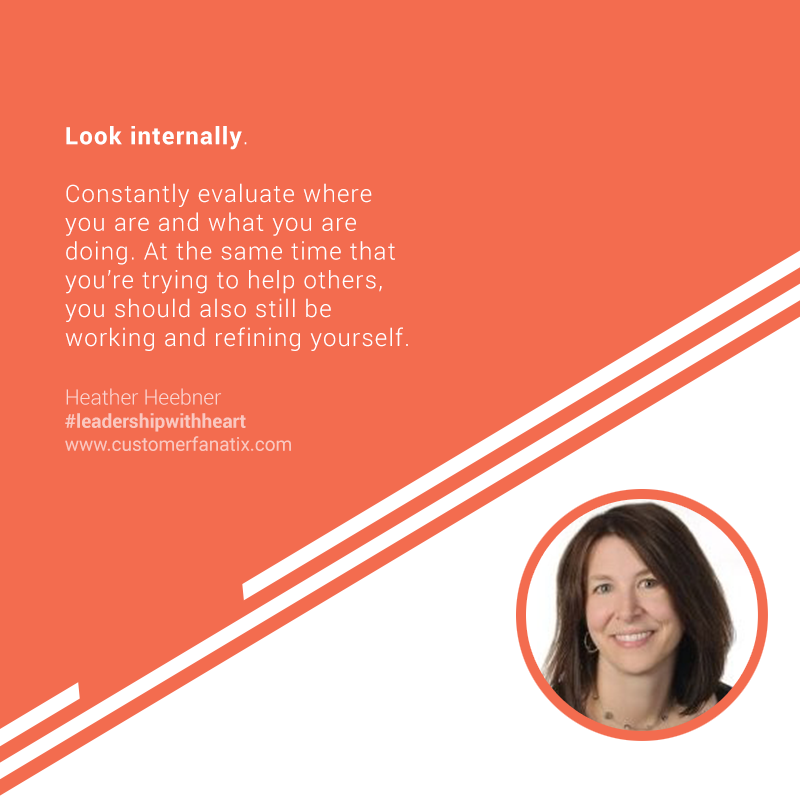 Today on the podcast we have Heather Heebner, former SVP of HR at Instawares Holding Company. We talked about leadership from the unique lens of a human resources executive. Heather shares her perspective on “happy employees”, and, instead, focuses on creating an environment that makes people proud to work there and do the work that they do. Heather opens up about an early learning experience with differing communication styles and how she had an awakening after one specific instance that drove her to hold herself and others to a higher standard. She relates stories of leaders who were “in-the-trenches” with their people, and they were much more effective as a result. Heather enlightens listeners on the importance of active listening, serving others first and trusting the silence and allowing others to process what is happening. Her key nugget? Look internally as a leader. Continually development yourself and find people who support you and hold you accountable. 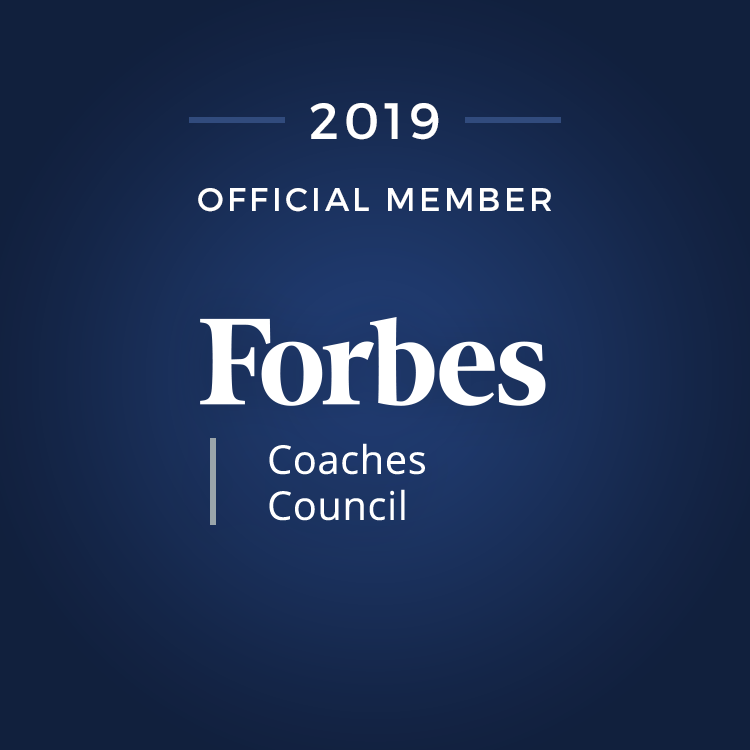 This podcast holds a rich conversation about the role HR plays in organizations and as leaders-with or without titles. Heather is accomplished HR leader with 22 years of progressive, hands-on experience. She is self-motivated, a passionate business partner, is competent at managing all aspects of human resources from program development to implementation and on-going maintenance and improvement. She is skilled at and enjoys coaching all levels of leadership relating to employee engagement, best practices and change management. Most recently, she has served as the HR leader for several mergers and acquisitions. Everyone can’t be happy all the time. What is that that I look to next for my team members? I think that’s where I really want to focus going forward. Don’t get me wrong, I think having the right culture is important; I think having the right leadership and having people that you love to work with and work for is of utmost importance. But how do we translate what the company is doing into what makes people proud to work there and proud to do what they do? Wherever I am, I try to have weekly one-on-ones with people, which I think is pretty standard of course for most folks nowadays. I’m checking in, and it was a very challenging time. There was a lot going on, and we didn’t have the resources – certainly not for HR. We had resources that we needed elsewhere. It came to a point where one day, there was a very frustrating call for both of us. I think I was just in an off place, and they were continuing to feel the frustration and my positivity was not there. I’ve always regretted that conversation, because I wasn’t there for my team member. When I look back in hindsight, I should have recognized the clues sooner instead of trying to turn things into a positive note on each and every call. We’re all in situations where we can’t make it better right where we are. We just can’t. That’s just what it is. I think for each person it’s different, and that’s my leadership style – I’m much more of a servant. I consider myself a servant leader because I believe that by serving the people that you support, it just lifts them up to be better.